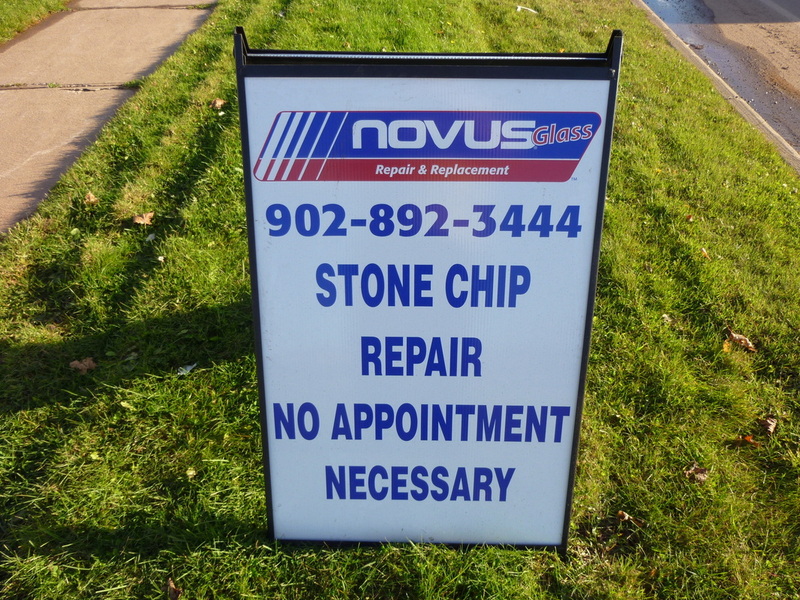 Welcome to Novus Glass - PEI Experts in Windshield Repair and Replacement in Charlottetown. 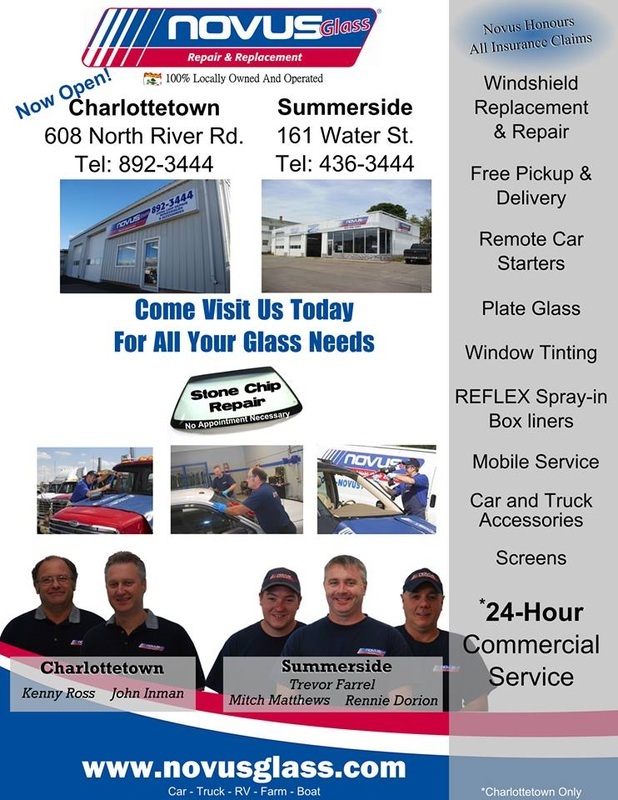 Visit our new location at 608 North River Road, Charlottetown. Novus Auto Glass is a respected industry leader in Canada, the United States and 53 countries around the world. We provide superior quality automotive glass repair and replacement. Our primary goal is complete customer satisfaction for the work we do. We achieve this through technical expertise, professionalism, teamwork and listening to our customers.